Brooks Bros (UK) Ltd is one of the first companies in the world to use Nature’s Barcode™ to verify that our white oak flooring products are legally harvested and manufactured. 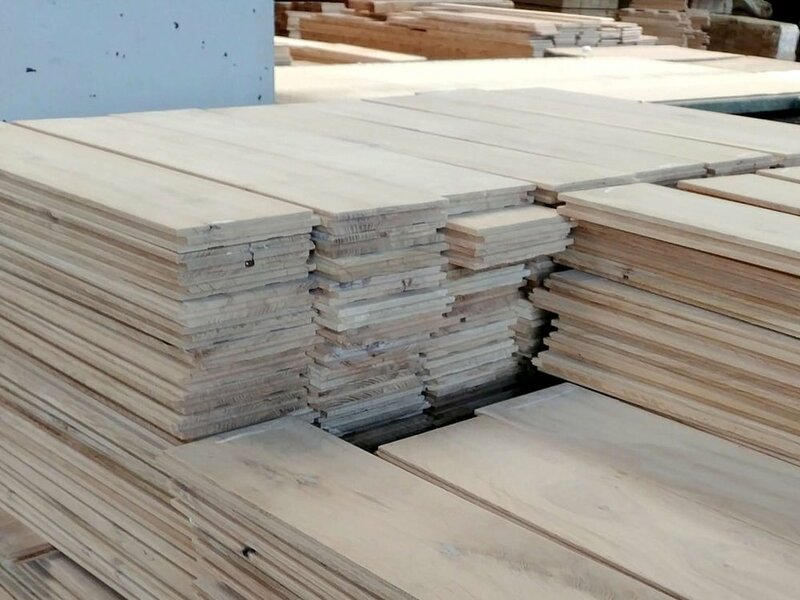 This provides assurance of species, traceability of wood back to known origin, and conformance with local laws at every stage of the supply chain. Our verification system makes sure that the harvest, transport and manufacture of the product comply with local regulations, and the logs that are used to manufacture these products all come from Western Europe. Scientific testing is a truly independent way to verify the origin of the logs used in production, so as to ensure only logs of Western European origin are used. Isotope testing is applied on a sample of product and raw material to verify that the timber used in production originates from Western Europe.